Non-football fans tend to tune into the industry's biggest sporting even for the half time and the Super Bowl commercials. Thus, it comes as no surprise that a big show is put on for both. 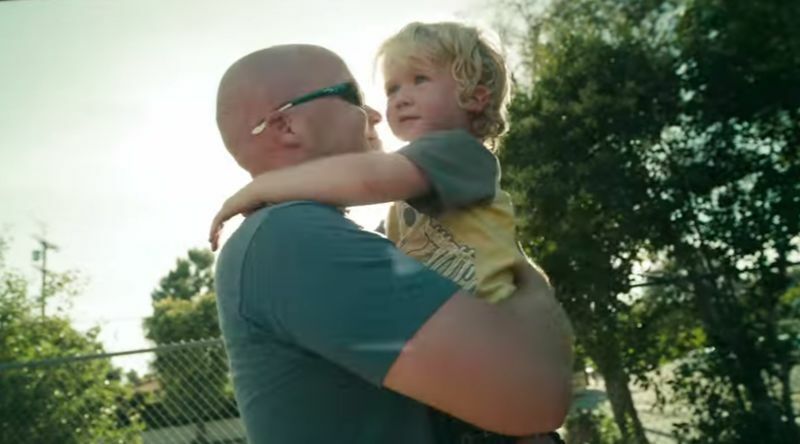 In fact, many companies and brands tease their Super Bowl commercials in order to surround them with a good amount of hype before it even hits the airways. 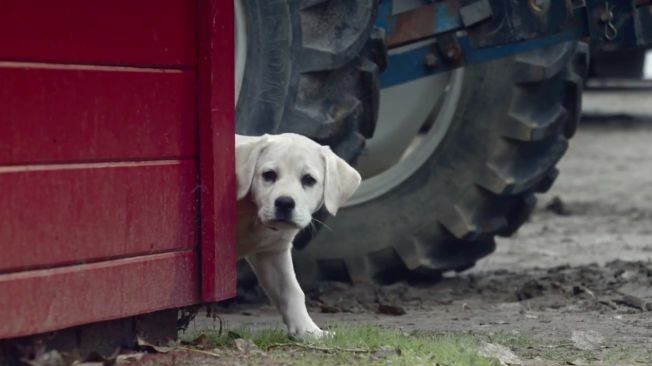 This year, some of the Super Bowl commercials scored while others bored. One that made a memorable impact is Kim Kardashian's spot for T-Mobile. The perfect combination of cleverness, self-deprecation and comedy, the reality TV star was able to deliver about carry-over data in a way that stuck. In a slightly quirky vein, Jeff Bridges starred in a Super Bowl commercial for Squarespace. He compiled an album of lullabies that are sold on a website designed using Squarespace tools.